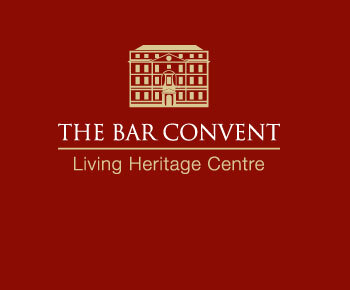 The Bar Convent will be closed to the public as usual over the Easter weekend (Friday 19th April to Monday 22nd April 2019). Our Café, Exhibition and Gift Shop will be reopening on Tuesday 23rd April. Please note that there will be no mass held on Good Friday. We will be open to Guest House residents as normal over the weekend. If you have any questions, please contact our Reception team on 01904 643 238. This event costs £25 including refreshments, lunch and entrance to the exhibition. 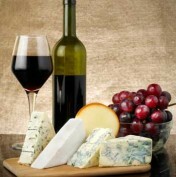 Bookings can be made by calling The Bar Convent on 01904 643 238. Please ring early to avoid disappointment. For further details, please email us at reception@bar-convent.org.uk. 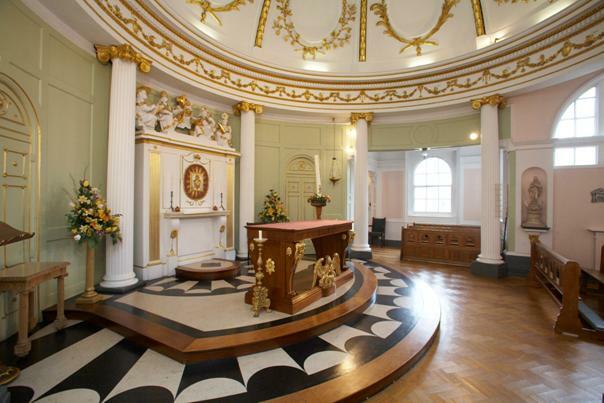 Please note that The Bar Convent will be closed to visitors on Saturday 27th April 2019 due to a special event, including the Cafe, Exhibition and Gift Shop. 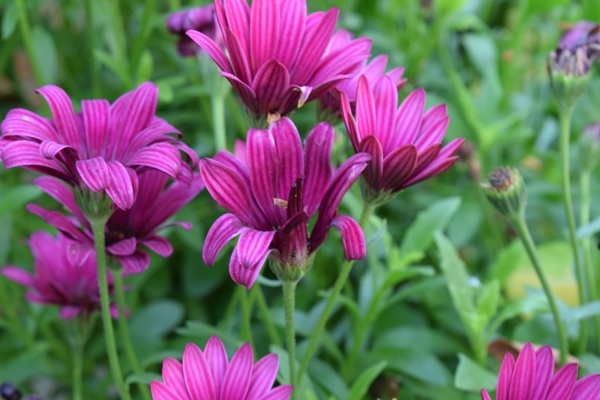 We will reopen again as usual on Monday 29th April. Join us on Friday 17th May 2019 for an evening with wine consultant Geoff Walker, who will be introducing us to a selection of high quality wines, providing insight into their origins and production methods, and teaching us about the grapes that make them so unique. Tickets are £15 per person and this event starts at 7pm. To book your tickets, please ring 01904 643 238 or drop into see us at Reception. Places are limited for this event – do book soon to avoid disappointment. 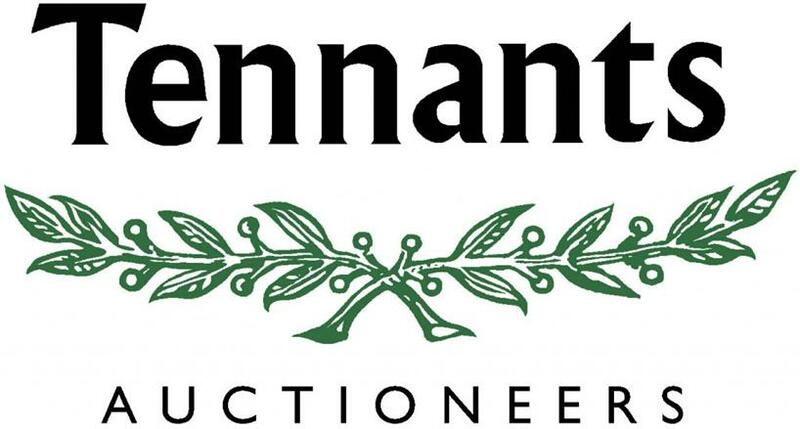 Our good friends Tennant Auctioneers will be joining us on Tuesday 30th May 2019 for a valuation day. Bring along your antiques, collectables and jewellery between 11am and 3pm to be valued. Our cafe will be open as usual for snacks, light lunches, tea and coffee and homemade cakes. To arrange a home visit for advice on the sale of antiques and collectables at auction, please contact the Harrogate Office on 01423 531 661.